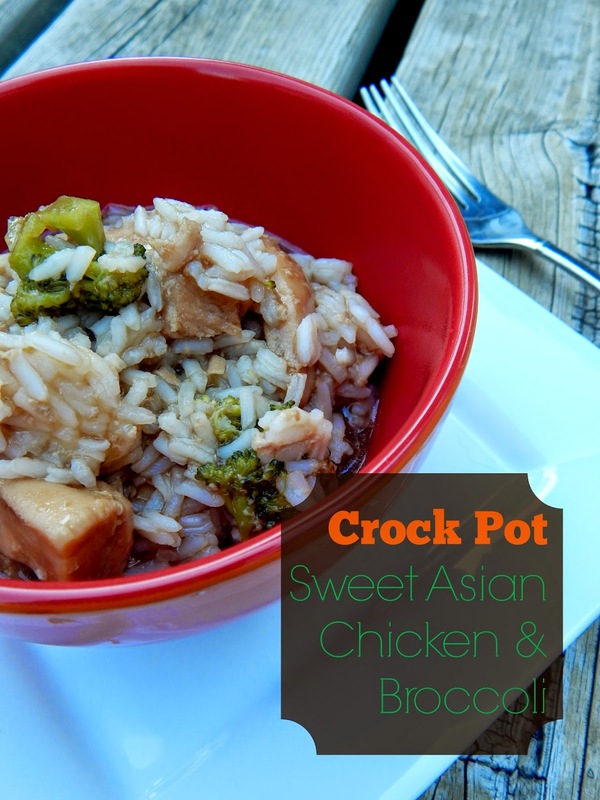 I know it is summer but I have been loving my crock pot lately. Not really sure why....maybe because having three kids under the age of 4 has me super crazy busy? When I get my act together and I stick to my meal plans the crock pot works for me. Just looking at this soupy-bowl-of-goodness makes me want to put it into our meal rotation again this coming week! I think it would also be great with steak and even pork, feel free to change it up to what your family likes. You know me, I cannot stick to a recipe exactly so I don't expect you to either. Now before I share the recipe with you, I thought I'd share some recent family picks. It has been a long time! A couple of weeks back we took a day to take the kids to the children's museum and out for lunch. They loved it! Oh, and also to check out the flood waters.....thank god it has gone down since these photos were taken. And lastly, want to know a bit more about me? Check out this article that a local newspaper wrote up about my blog last week! 1. 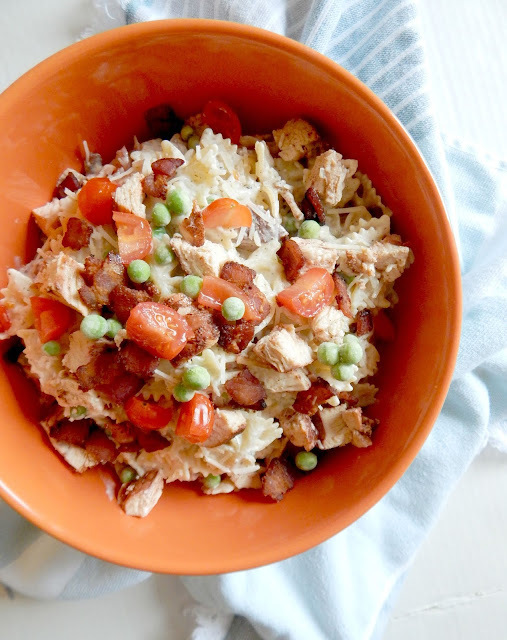 Place chicken in the crock pot. 2. 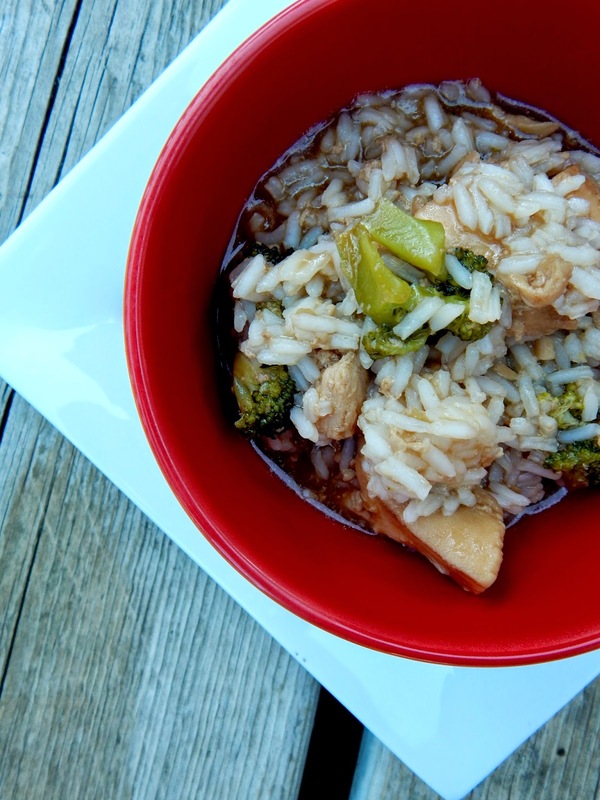 In a small bowl, combine chicken stock, soy sauce, brown sugar, oil, and garlic. Pour over the chicken. Cook on low for 6-8 hours. 3. In a cup, combine cornstarch and 2 tablespoons sauce from the crock pot until smooth. Add to crock pot. Stir well to combine. 4. Add in broccoli to the crock pot, stirring to combine. 5. Cover and cook an additional 30 minutes turning the crock pot to high, allowing the sauce to thicken. 6. During this time cook rice according to directions. When the rice is cooked, stir it into the crock pot. Serve hot.